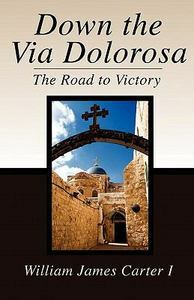 In my book Down the Via Dolorosa I address the issue of some of the trouble Christ endured as he was en route to Calvary. He had no easy road but it was a road traveled because He had full knowledge that the end of the road was wrought with victory. What if the Christian worked with such determination?